She tries not to notice how strange her father has been acting, how hopeful, how excited, how desperate. Not to mention the covert meetings with a mysterious stranger, full of promises and uneasy tidings. "We're close," the stranger says with a smile. "Very close now." 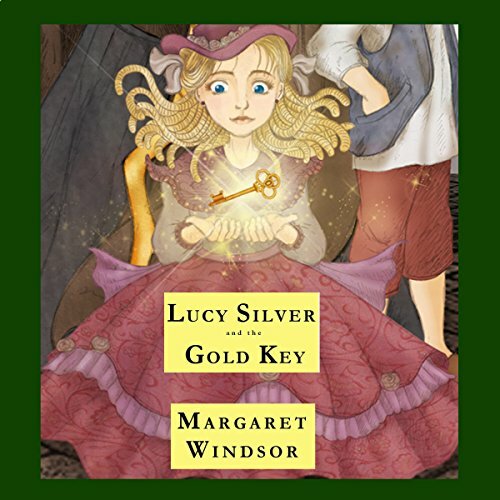 Too late, Lucy realizes the object of her father's hunt: the gold key. Pursued by a wicked witch and a band of thieves out of town and into the forest, Lucy must somehow find a way to bring the key back to her father before it is too late. But as she discovers its mysteries, she wonders: Should it even be used at all? Takes you away to a whole other place! You'll get lost in the description of imagery and people and places you meet along the way! Lots of fun characters with shining personalities!